Keystone—OpenStack's Identity service—provides secure controlled access to a cloud’s resources. 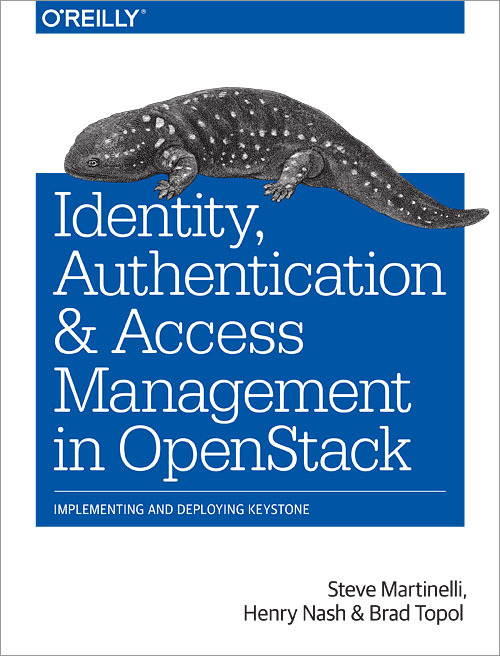 In OpenStack environments, Keystone performs many vital functions, such as authenticating users and determining what resources users are authorized to access. Whether the cloud is private, public, or dedicated, access to cloud resources and security is essential. This practical guide to using Keystone provides detailed, step-by-step guidance to creating a secure cloud environment at the Infrastructure-as-a-Service layer—as well as key practices for safeguarding your cloud's ongoing security. Chapter 2 Let’s Use Keystone! 5.3 Authentication Flow: What’s It Look Like?